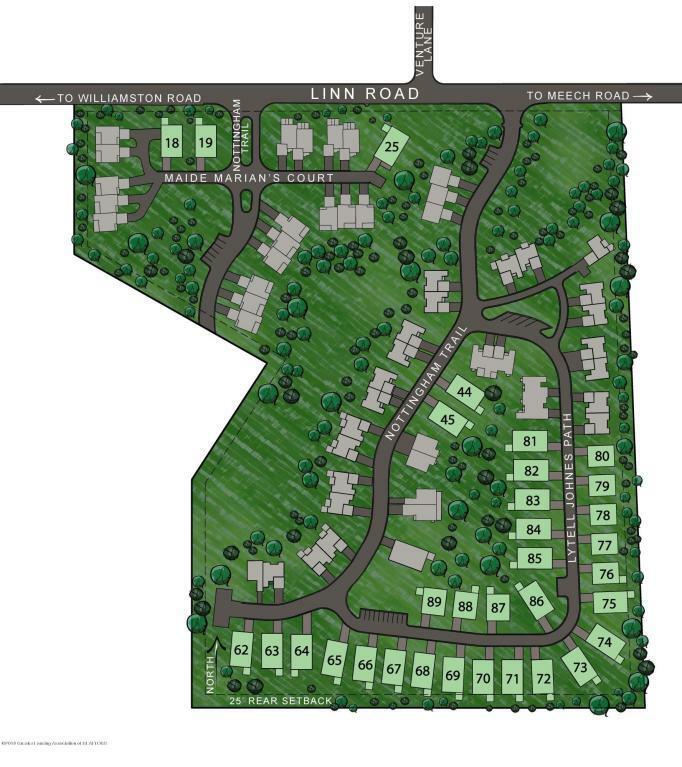 Welcome to the quiet, charming Nottingham Condominiums near downtown Williamston! 33 units available to build your stand alone dream condo. 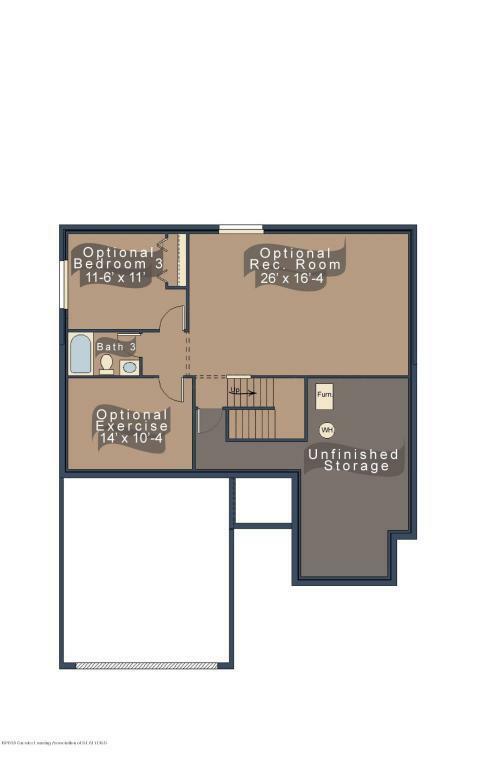 These condos feature 1st floor living space,2 full baths and bedrooms. 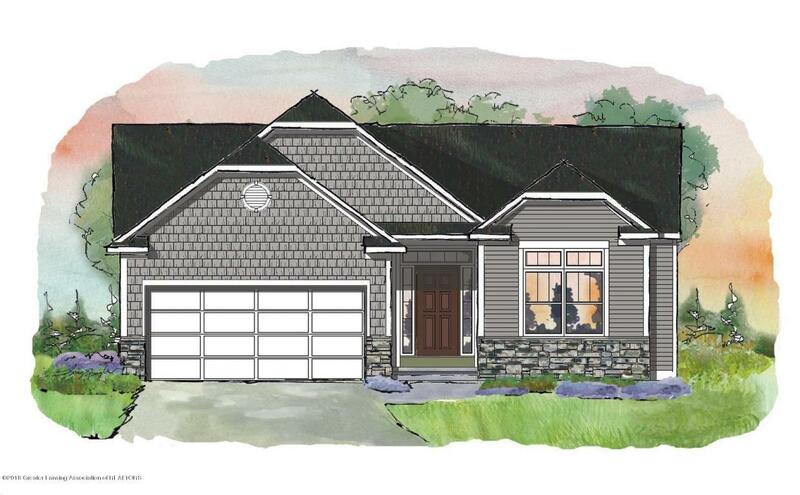 The master bedroom has a walk in closet and fiberglass shower door with two integral sinks. The kitchen offers an island, breakfast nook with a sliding glass door walking you out to the patio. 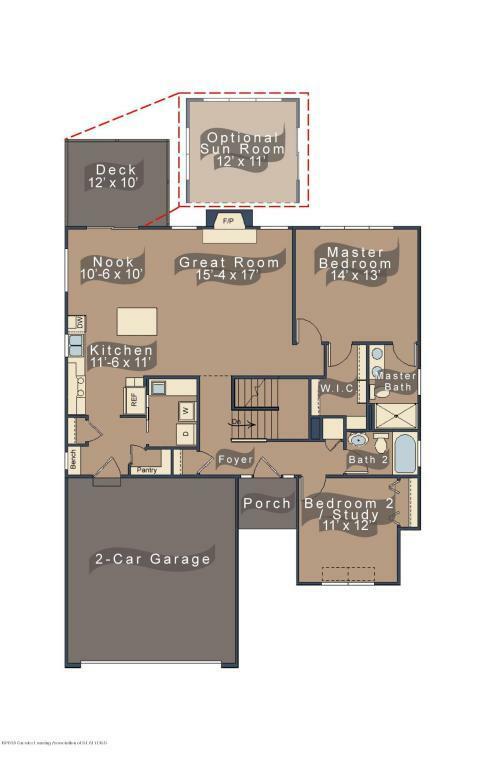 Off from the kitchen is the pantry, laundry room and mudroom leading you to the 2 car garage. All units have complete landscape package including shrubs, mulch, seeded lawn and irrigation system.